No one likes what age does to our bodies and we’d all like to be a bit firmer and tighter. Unfortunuately, no amount of exercise can tighten loose skin. So, how does this happen and what can be done? As you age, the collagen in your skin breaks down, resulting in wrinkles and sagging skin. This can typically happen around the knees, elbows, stomach, arms or even the buttocks. 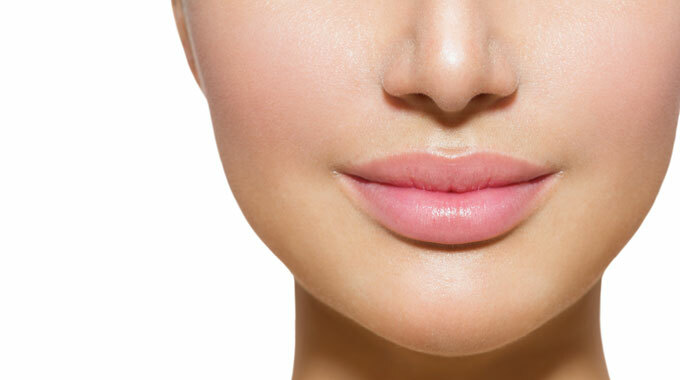 At the Cape Town Cosmetic Dermatology Centre (CDC), we can recommend Thermage skin tightening. Thermage procedures can help smooth, tighten and deep contour skin for an overall younger looking appearance without surgery or injections. This technique uses patented radiofrequency technology to safely heat the deeper layers of the skin, stimulating existing collagen and promoting new collagen growth for younger looking skin. Generally, some improvement is immediately visible and continues for up to 6 months. After the treatment, you can quickly get back to your normal routine and the treatment can be performed on all skin types and colours throughout the year (the sun does not need to be avoided, as is in the case of laser treatments). For more information, please contact CDC to book a free consultation where a dermatologist will check in to see if you are a qualifying candidate for the Thermage skin tightening treatment.